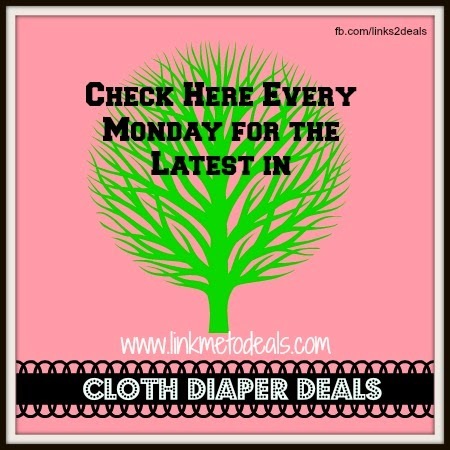 Here is a round up of some of the cloth diaper deals around the web (may contain affiliate links at no cost to you) but to help keep this deals site running. Click on "Sale" and "Clearance" to see more! Save 18% Bumgenius Freetime Cloth Diapers 6 Pack Mixed Colors Snaps - That's 6 BG for $107! Zulily has Jungle Roo diapers for 10.99 as well as some cute wet bags! Try Mother-ease diaper at 40% off - One size easy stuff pocket diaper. Emotibums on Etsy is having a clearance sale! She has an extra 10% off for a limited time. Use code SAVE10. $15 Jeans Gymboree and Eric Carle - Can it get any better? It has been a few weeks since it was announced, but now the reviews are coming in and EVERYONE is loving the Eric Carle line at Gymboree! 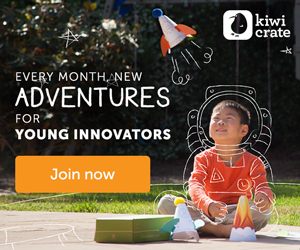 I can't help but share this affiliate link with you! Plus, Gymboree currently has a sale on jeans - check it out! Save and have stylish kids at the same time. Oh, and pull out the Eric Carle books and have a nice read athon while you're at it!